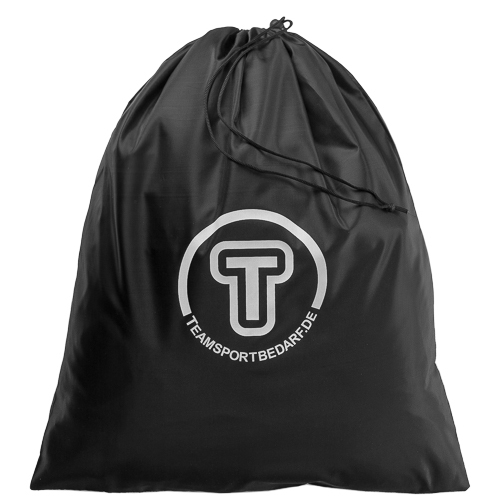 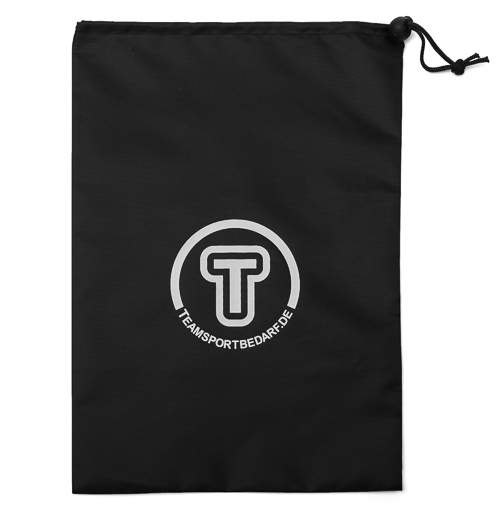 A high-quality equipment bag made of high-quality nylon fabric, which offers space for equipment or accessories. 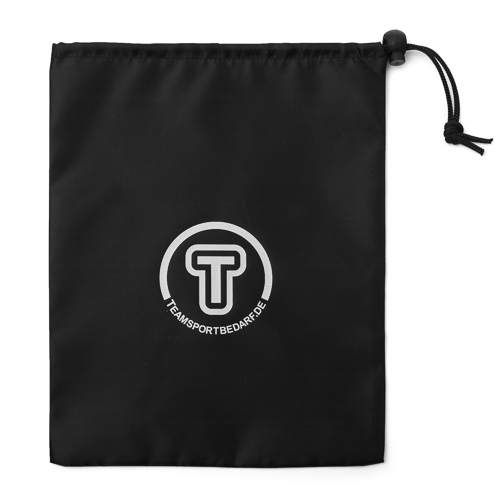 The retractable cords and stopper make it easy to stow and store your accessories safely. 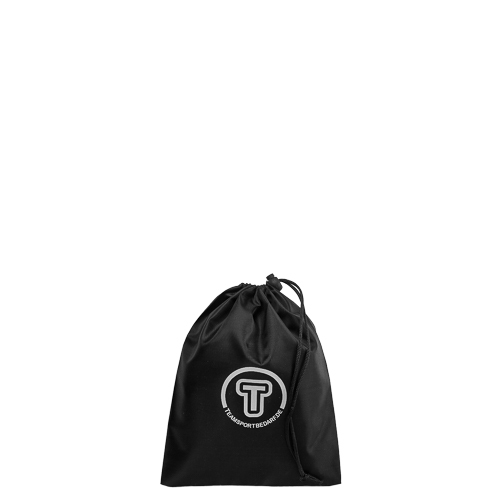 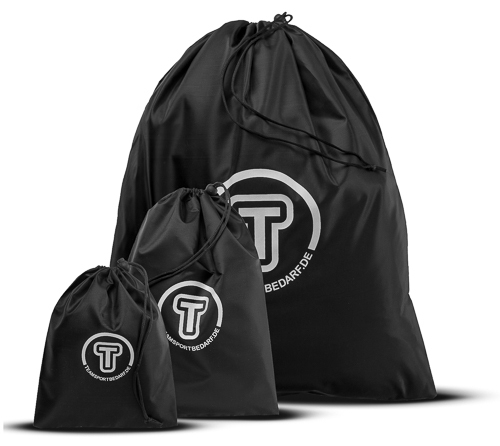 The bags are available in 3 sizes (small, medium and large). 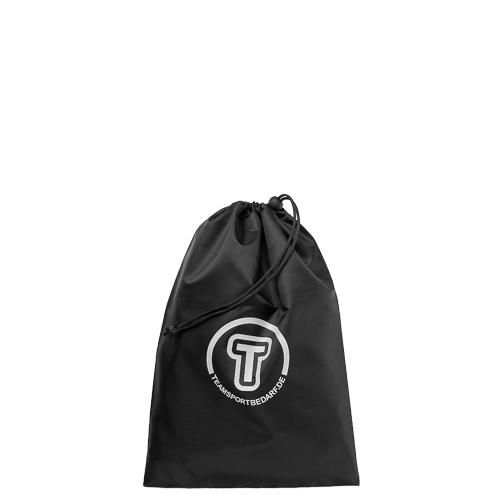 You can find the matching items and other bags in our shop. 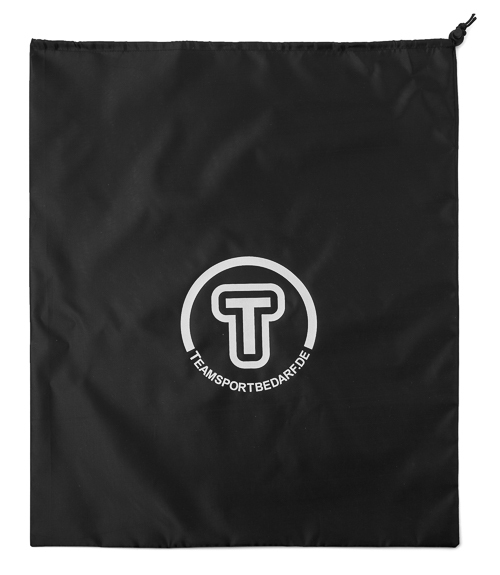 Trainers from the professional sector use our products, too!